The 2015 Official Louisiana Inspiration Guide is now available. In partnership with the Louisiana Travel Promotion Association, the Louisiana Office of Tourism has produced a comprehensive, eye-catching guide that features all our great state has to offer visitors. 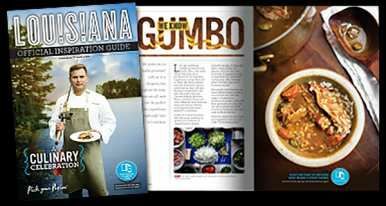 Consistent with the 2015 Louisiana Tourism ad campaign, the guide celebrates Louisiana cuisine. If you would like to request a supply of guides contact Valerie Lewis vlewis@crt.la.gov at 225.342.8100. As part of its Brand USA marketing efforts in Canada for 2015, the Louisiana Office of Tourism will be focusing on a special promotion with popular Canadian e-news publication Travel Industry Today, to bring Louisiana to the attention of 21,000 travel industry professionals every weekday morning. Travel Industry Today's Louisiana inFocus includes news, images, videos and information about the richness and variety of choices Louisiana has to offer visitors including events, entertainment, accommodations, history, music and cuisine. Louisiana inFocus will run from March 1 to Dec. 31, 2015, and offers destination partners the ability to participate either monthly, for a three month-duration or for the whole 10 months at special rates. For rates and information check Louisiana inFocus Special or contact Jen Savedra jen@travelindustrytoday.com. Space is limited. The materials deadline for the March 1 launch issue is Feb. 20, 2015. 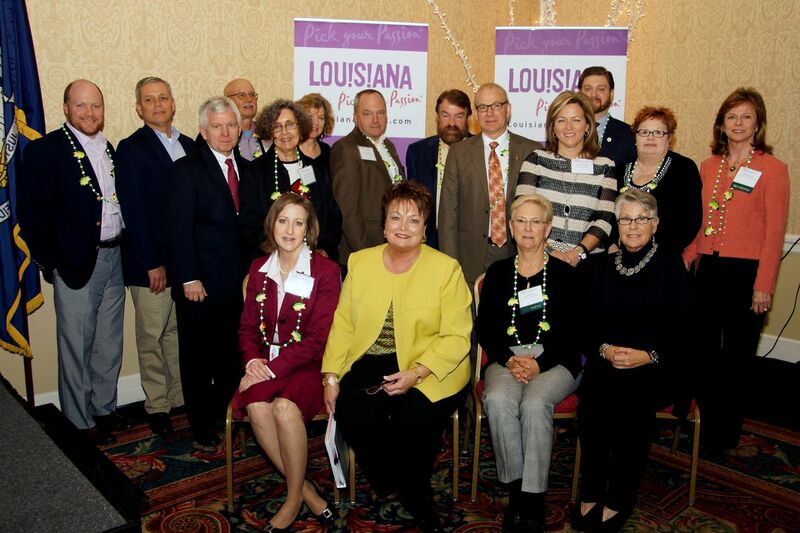 A Louisiana delegation of 60 from the Louisiana Office of Tourism and DMOs statewide conducted 40 appointments at the National Tour Association's Travel Exchange in New Orleans in January. 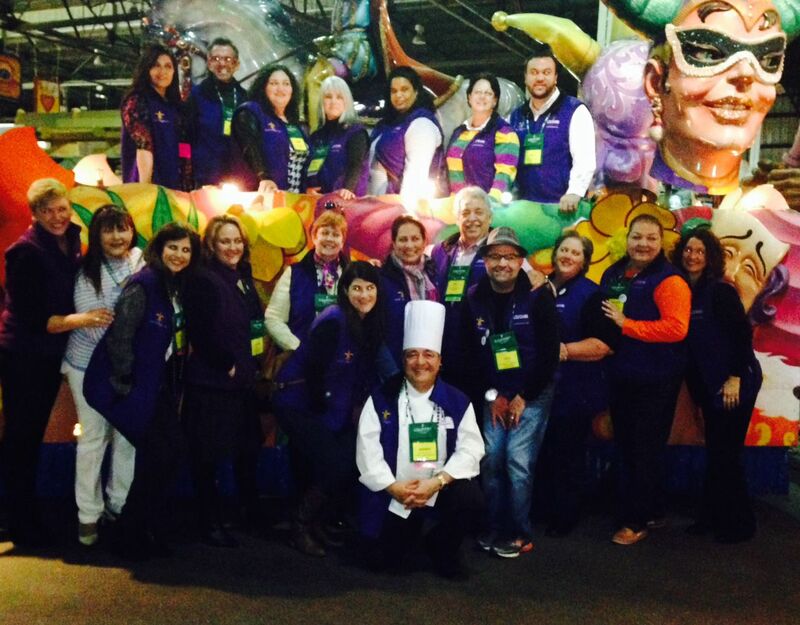 The Louisiana Travel Promotion Association oversaw four familiarization tours statewide for trade professionals, and special events at Mardi Gras World and the Audubon Aquarium of the Americas exposed operators to authentic Louisiana music and food. NTA's membership includes more than 1,500 tour operators who buy and package travel abroad as well as sellers representing 600 destinations and 1,500 tour suppliers, the largest travel product network of any association in the industry. The collective consumer base is every U.S. state, Canadian provinces and more than 40 countries. 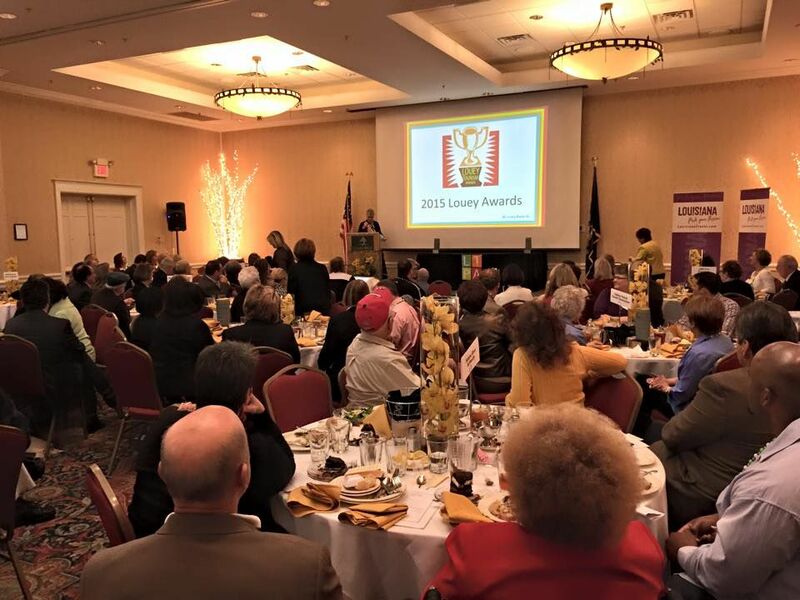 The Louisiana Travel Promotion Association, the state's tourism trade association, recently announced its officers, board of directors and task team chairs for 2015 at its annual membership luncheon in Many. 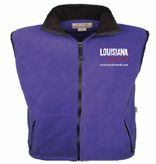 Purple fleece vests with the Louisiana: Pick your Passion logo are available for DMO delegates who will attend Travel South Showcase in Shreveport. Vests are $30 for an unfitted unisex design and $45 for a women's fitted design. Orders can be submitted using the downloadable form. To submit forms or for more details contact Mary Williams mpwilliams@crt.la.gov or call 225.342.8207. 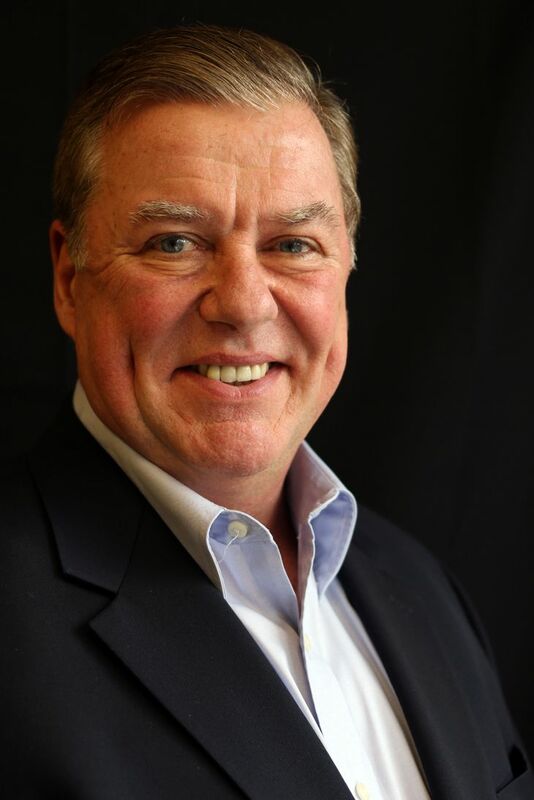 The Shreveport-Bossier Convention and Tourist Bureau is pleased to announce that David Bradley has been hired as the vice president of sales and services. Bradley will lead five staff members in selling Shreveport-Bossier's group tours, convention and meeting space and 10,000-plus hotel rooms. 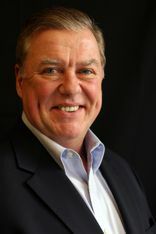 Bradley and his team will attract new business and maintain client relationships through direct sales, customer and facility relationships, trade shows and client events. 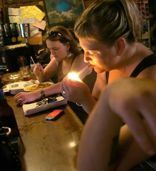 Smoking tobacco and electronic cigarettes is now prohibited in New Orleans bars, restaurants, casinos, private clubs and indoor and outdoor public places, according to law passed in January by the New Orleans City Council. The very detailed ordinance lists types of areas that are now smoke-free, ranging from schools and colleges to ATMs and automotive service lines such as drive-through banking and restaurants. Smoking will only be permitted in hotels that allow it and private homes and vehicles, with restrictions tied to childcare. Violating the ordinance, which kicks in later this spring, carries fines ranging from $100 to $500. While Baton Rouge's 20th century reputation as a major blues music hub has waned, there is still a solid scene to experience according to the The New York Times. A January travel section story talked about nightspots including Tabby's Blues Box, Teddy's Juke Joint and Phil Brady's and said "with a mix of the old and the new, it's surprising to discover that not only are the blues far from dead; in some places, the blues are quietly thriving." 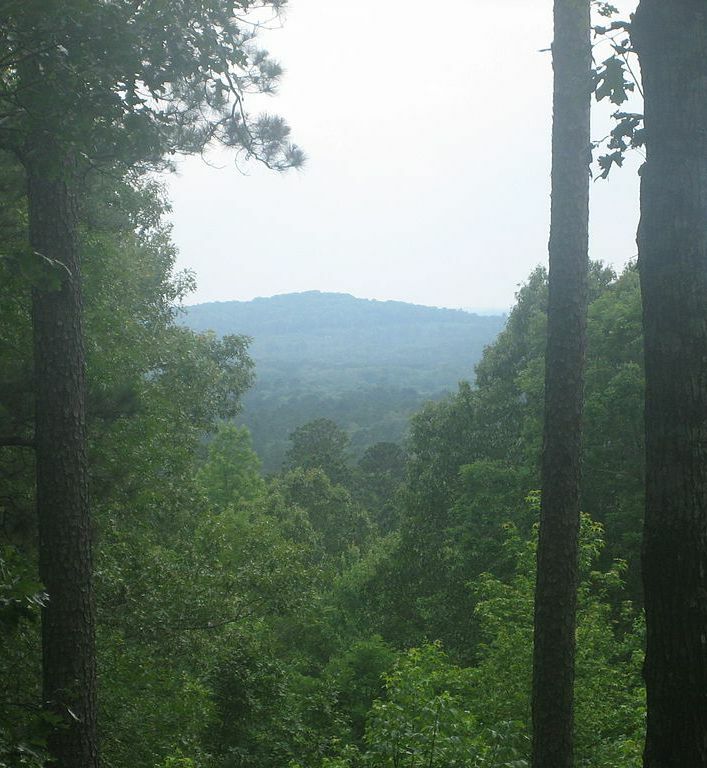 A recent CNN travel story recommending easy hikes via states' highest points included Driskill Mountain in northwest Louisiana. The story, titled Peak-bagging for couch potatoes, called the mountain moniker "a misnomer for sure" and went on to describe the site in Bienville Parish as a "wooden bump." Driskill Mountain sits at 535 feet above sea level, is accessible to the public by marked trails and is a popular stop for hikers who target states' highest peaks. In 2014, 28 percent of millennials used a traditional travel agent, compared to only 13 percent of Baby Boomers and 15 percent of Generation X. Analysts note the rate of use by millennials is attributed to the group being more adventurous travelers, wanting to travel to places off the beaten path which requires a third party to help them work through the details. 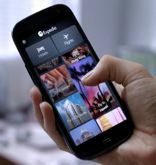 EyeForTravel, an online travel intelligence provider, identified five new trends emerging in reaction to the increasing use of data and mobile by the airline, hotel, OTA and travel industry. This infographic outlines the more subtle changes that are happening at organizational, business model and financial levels. Feb 25 – 26 RTO Summit West, Marina Del Rey, Calif.
March 25 – 26 U.S. Travel Association's Destination: Capitol Hill, Washington D.C.